While driving the vehicle, you committed a lawful act in a manner that might cause death. Your committed act was dangerous under the circumstances. You acted with gross negligence. This act caused the death of another person. While driving a vehicle, you committed a misdemeanor or an infraction, or committed a lawful act in an unlawful manner. The committed act was dangerous under the circumstances. You acted with ordinary negligence. Vehicular manslaughter with gross negligence is a wobbler, meaning it can be charged as a misdemeanor or a felony, depending on the circumstances of the offense and your criminal history. You did not act with negligence or gross negligence. – This can be a difficult thing to prove. Your decision while driving has to argued as not negligent, even if it turned out to be a bad decision. Your negligence didn’t cause the victim’s death. – There is a chance that your driving was not negligent, but the victim was driving with negligence and it happened to be you that was involved in the accident. 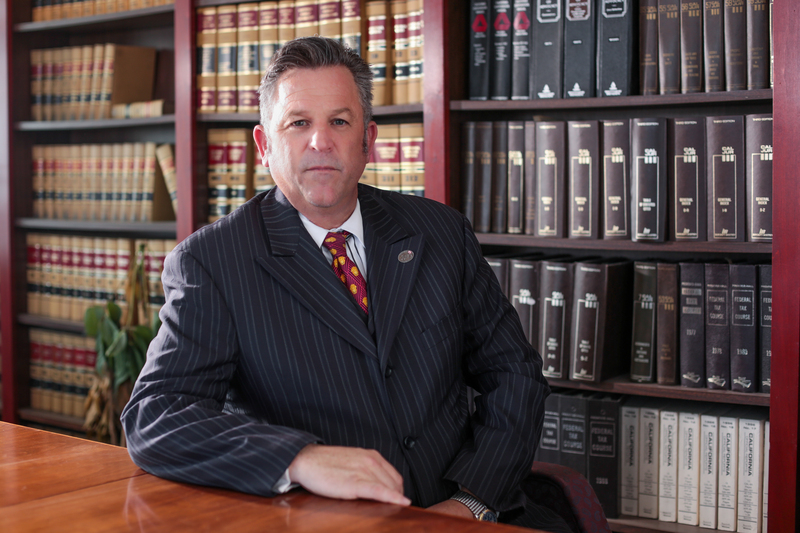 An experience criminal defense lawyer can get to the bottom of what happened. You faced a sudden emergency and acted reasonably under the circumstances. – Under California law, the person driving who faced an unexpected emergency is only required to use the same care and judgment that an ordinarily careful person would use in the situation. It’s important to hire an experience criminal defense lawyer to help you fight charges against vehicular manslaughter.